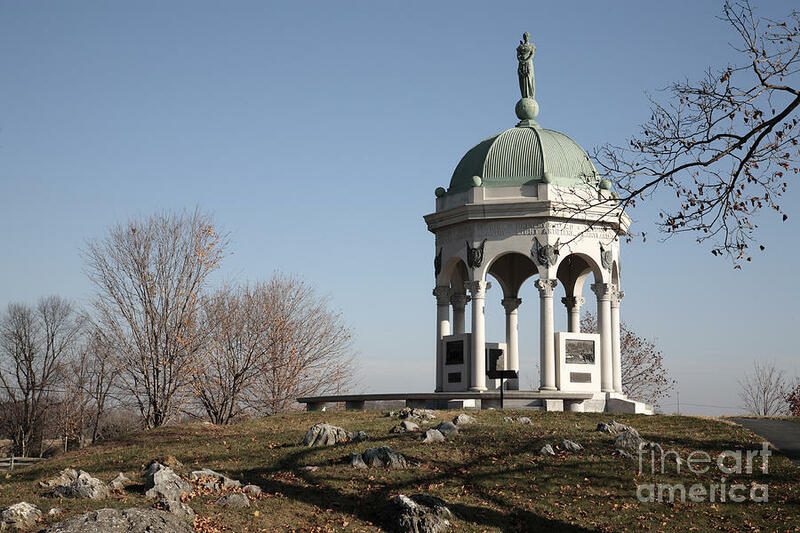 Maryland Monument At Antietam is a photograph by William Kuta which was uploaded on October 6th, 2010. The U.S. Civil War Battle of Antietam took place near Sharpsburg, Maryland, on September 17, 1862. 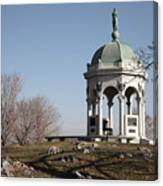 After the 12-hour battle, about 23,000 soldiers were killed, missing or wounded. 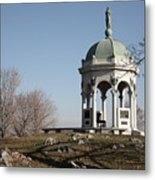 This is the Maryland Monument. 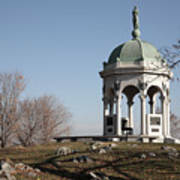 There are no comments for Maryland Monument At Antietam. Click here to post the first comment.